612 OTO F1- Mid 2008 to 2010 demonstrated a revised second generation 612 similar to revisions Ferrari typically makes during their product life cycles ( i.e. Testarossa to 512TR, 550 to 575, 456GT to 456M etc.). OTO cars signified Ferrari’s One to One program where a purchaser could sit down at Ferrari’s New York showroom or at the Factory in Italy and special order his car to his exact specifications with personal assistance via Ferrari’s Atelier program. 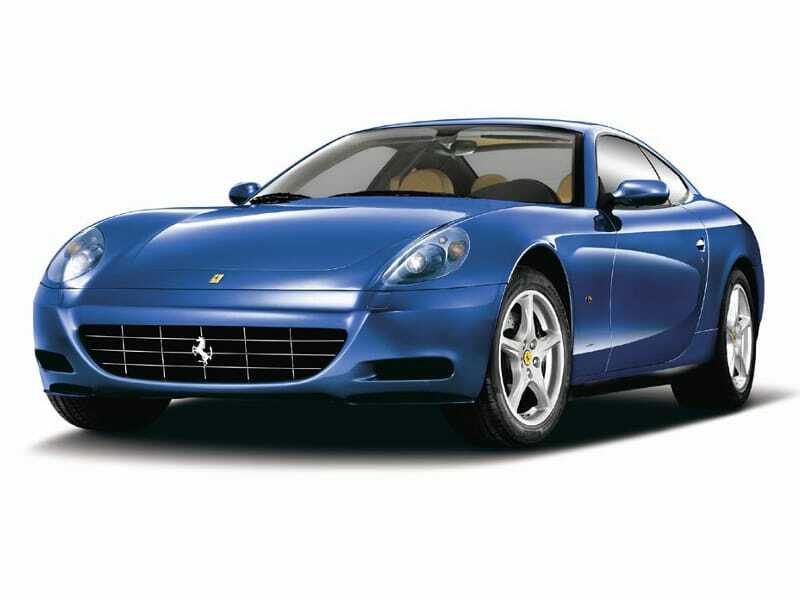 OTO cars featured Ferrari’s revised 599 dual plate clutch Superfast transmission (2 years before the 599 received it), glass electrochromic roof, steering wheel Mannetino, 20″ Challenge wheels and sporty exhaust, Carbon Ceramic brakes etc. The HGT2 package option gave the 612 a sport and suspension package similar to the HGTE package later offered on 599’s. OTO cars were therefore, not ordered for inventory and each was custom ordered by customers and generally feature special interiors, options and details coupled with Ferrari’s revised performance attributes that make these limited production cars very special. It’s said that less than 50 are circulating within the U.S. market. Ferrari S.p.A. is an Italian luxury sports car manufacturer based in Maranello. Founded by Enzo Ferrari in 1929, as Scuderia Ferrari, the company sponsored drivers and manufactured race cars before moving into production of street-legal vehicles in 1947.Enzo Ferrari was not initially interested in the idea of producing road cars when he formed Scuderia Ferrari in 1929. Ferrari prepared and fielded Alfa Romeo racing cars for amateur drivers. In 1933 Alfa Romeo withdrew its in-house racing team and appointed Scuderia Ferrari as works team.The first Ferrari road car was the 1947 125 S, powered by a 1.5 L V12 engine – Enzo Ferrari reluctantly built and sold his automobiles to fund Scuderia Ferrari.Since the companys beginnings, Ferrari has been involved in motorsport, competing in a range of categories including Formula One and sports car racing through its Scuderia Ferrari sporting division as well as supplying cars and engines to other teams and for one make race series.